Bill Cosby has been sentenced to 3 to ten years in state prison for drugging and molesting a woman at his suburban Philadelphia home 14 years ago. Judge Steven O'Neill sentenced Cosby on Tuesday, five months after his conviction in the first celebrity trial of the #Metoo era. A key Republican senator is indicating she believes there should be a new FBI investigation of Supreme Court nominee Brett Kavanaugh after new allegations of sexual misconducts. Alaska Senator Lisa Murkowski is one of a handful of Senate Republicans undecided on Kavanaugh's confirmation. South Carolina residents are bracing for severe flooding 11 days after Florence made landfall. Residents of Georgetown, South Carolina, are preparing for the worst flooding in their lifetimes, which officials warned it could start Wednesday. 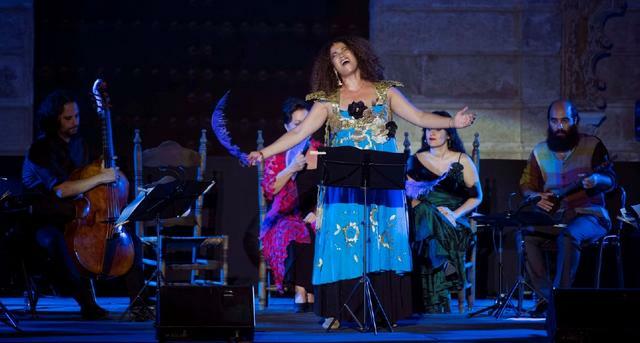 The most significant figures in Spain's Flamenco scene are meeting with young emerging artists in Seville's 20th edition of the Flamenco Biennial. For an entire month every two years, traditional Flamenco fuses with the experimental in the Spanish city of Seville.